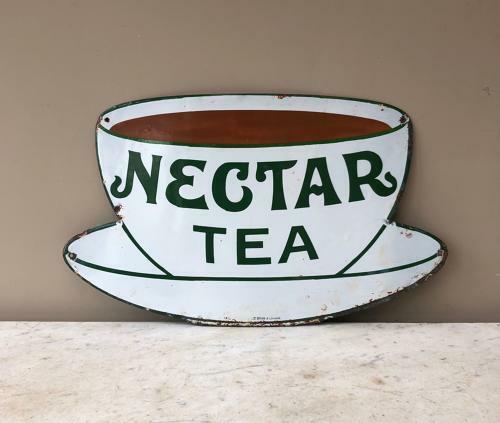 Lovely condition Early 20th Century Enamel Advertising Sign for NECTAR TEA. Just the right amount of wear. No touch ups..all original. Can be posted Parcel Force 48 for £15.